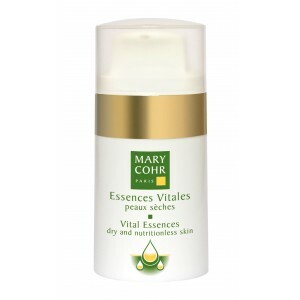 In only 10 minutes, comfort and radiance are restored to the skin. The Essential Oils restore the energy the skin needs to assimilate nutrients while the Lotus Extract diminish discomfort. Apply a thick layer of mask to the face and neck avoiding the eye contour. Leave for 10 minutes and then wipe off with a damp wash cloth. Use twice a week. 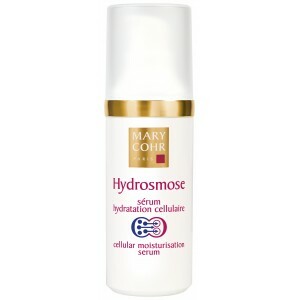 For best results use Hydrosmoses Serum under mask application.